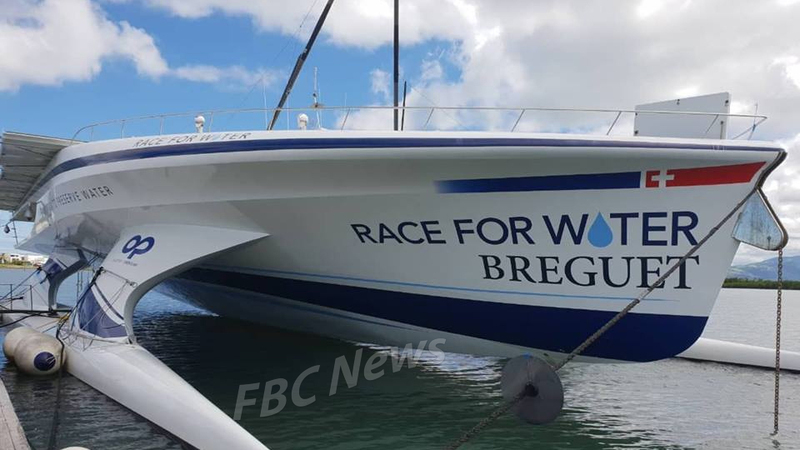 The Race for Water Odyssey vessel, which is on a mission to demonstrate sustainable solutions for ocean conservation, is currently berthed at the Port Denarau Marina. 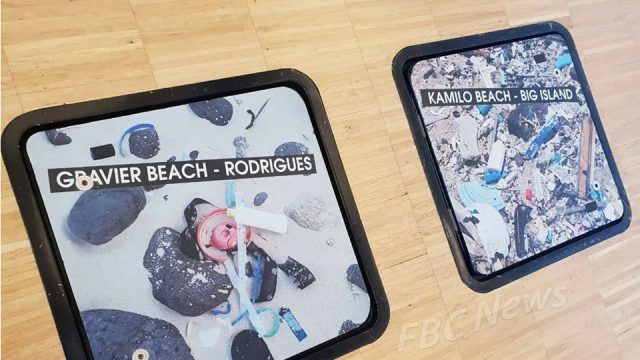 Plastic Waste to Energy Projects Specialists Camille Rollin says their mission is to raise awareness on marine plastic pollution. 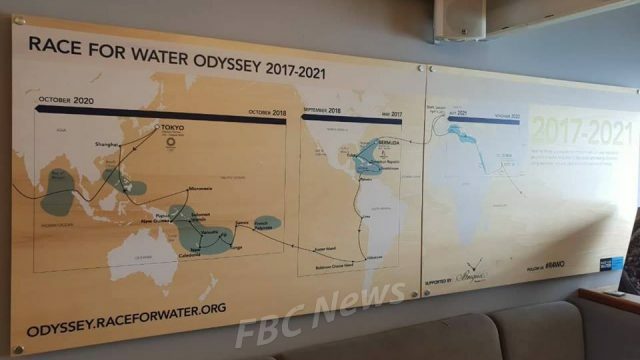 Rollin adds they are also here to offer land based solutions to tackle the threat of plastics entering the ocean. 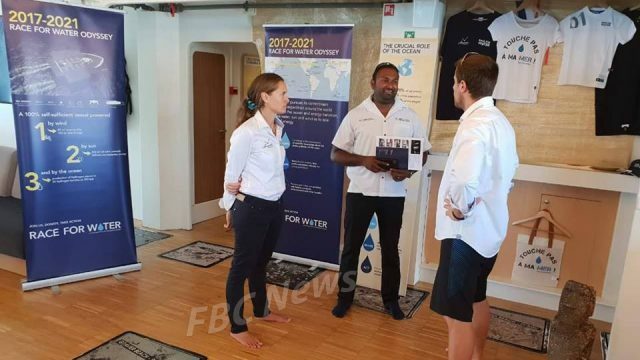 Rollin says during their stopover they will take part in a series of events and workshops in a bid to raise awareness on plastic pollution. 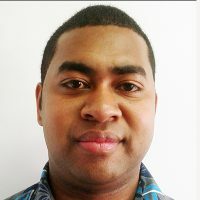 She says they will also hold a beach clean-up campaign at Wailoaloa in Nadi this Saturday. The vessel will depart for New Caledonia next Saturday.